This year, we are again present with our innovative products at the Achema in Frankfurt! Come to us and let us advise you! With our large portfolio, we can realize many wishes. Either standard products or individual adaptations, right up to solutions in the direction of automatic Automation, a lot is possible with us much. With us, you are exactly right when it comes to plastic welding and mechanical testing of your welding. 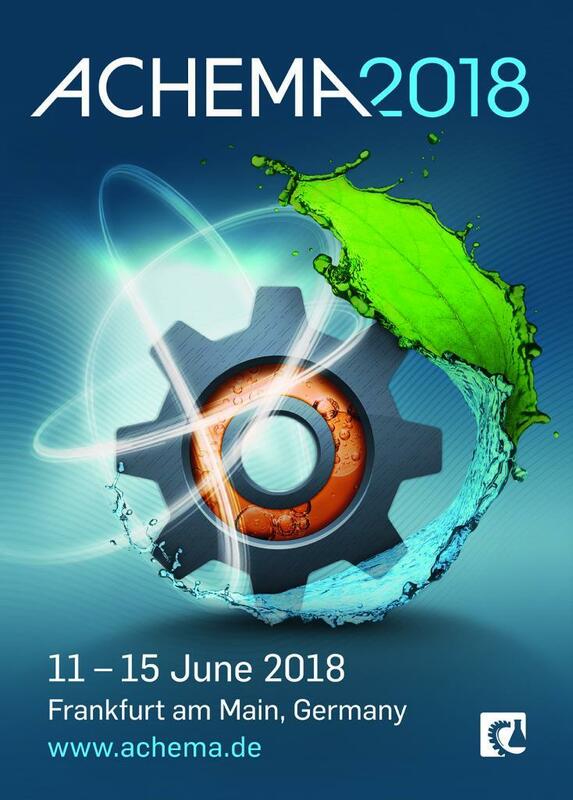 Come and visit us or our sister company Munsch Chemie-Pumpen GmbH in Hall 8, Stand H4.